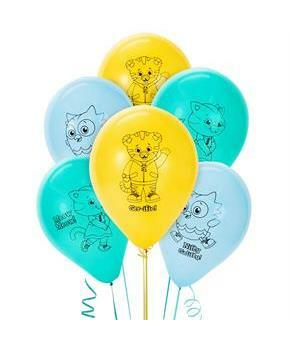 Each package contains 6 Daniel Tiger's Neighborhood - Latex Balloons, measuring 12" in diameter. (Note: Balloons ship flat.) 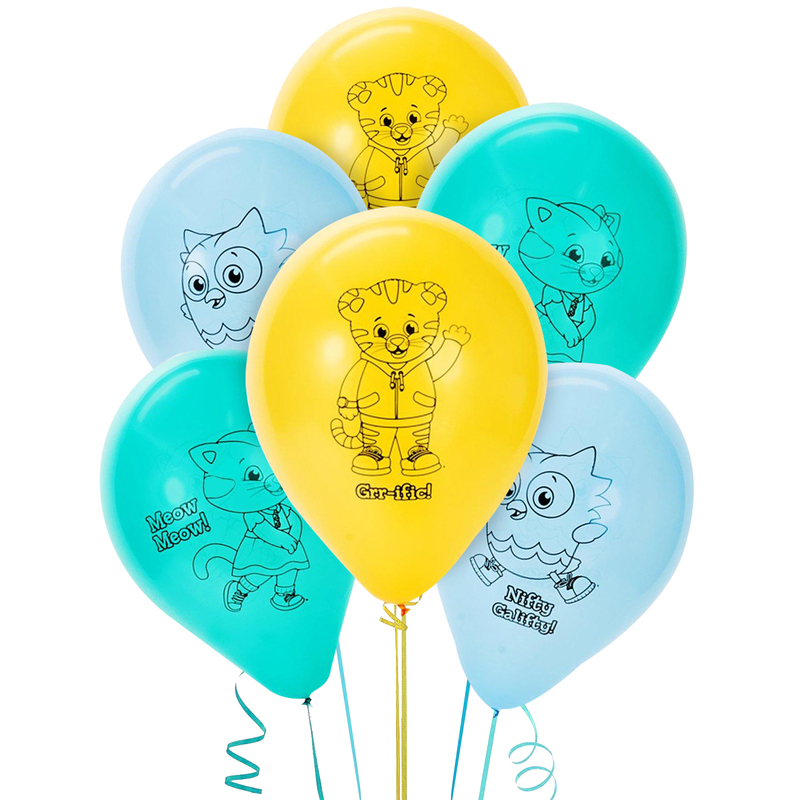 This is an officially licensed Daniel Tiger's Neighborhood product.